As the IOE becomes part of UCL from 2nd of December, UCL staff and students will have access to the Newsam Library and Archive Services. 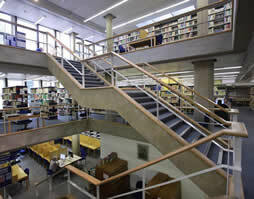 If you wish to use IOE Library, you will need to present your UCL ID card at IOE Library and register. You will also have access to the electronic resources previously provided by the IOE via Explore.